Land Rover to reveal facelifted Range Rover Evoque in Geneva | What Car? Land Rover will introduce its facelifted Range Rover Evoque at the Geneva motor show next month, promising new styling and mechanical upgrades for the SUV. 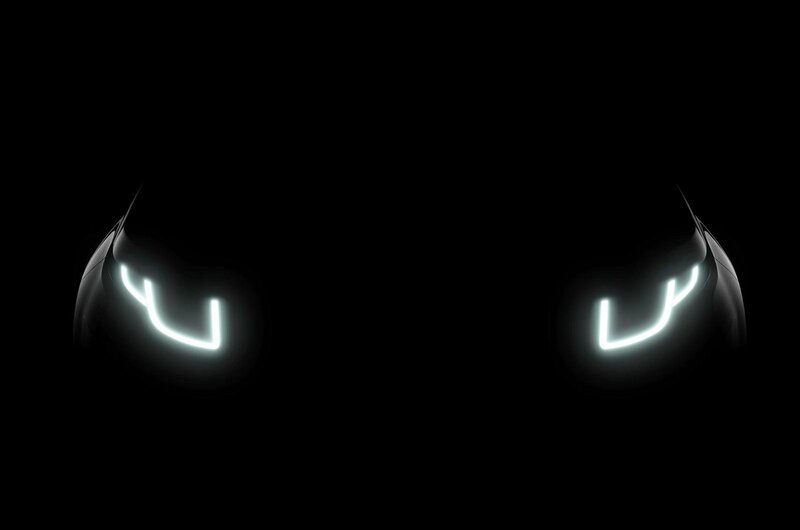 New adaptive LED headlights feature for the first time on the Evoque, offering "superior illimination in dark conditions," according to Land Rover. The company has also said new engines will be added to the Evoque line-up, meaning extra units from the firm's advanced new Ingenium range - which are already used on the Jaguar XE and will be introduced on the Discovery Sport - will likely be added. Following several spy shots, it's also thought that Land Rover could introduce a convertible version of the Evoque, which would come with a folding fabric roof.